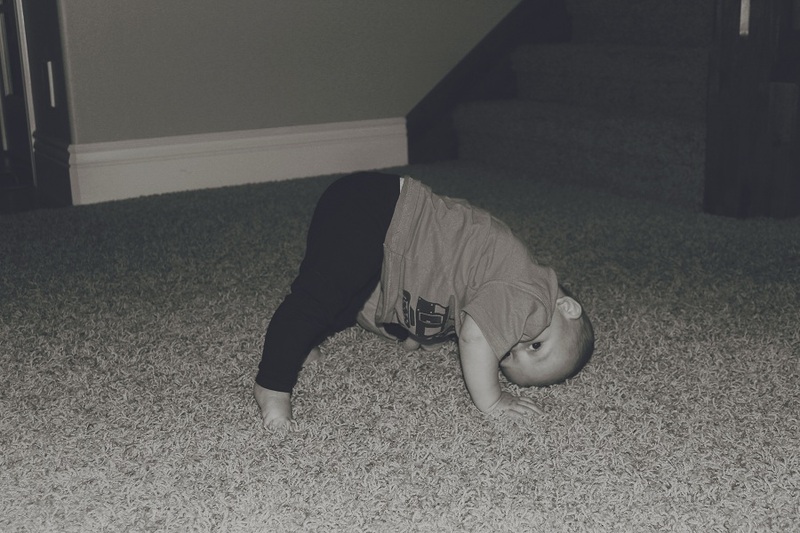 yoga baby!!!! Oh, this is the cutest. This is darling. What a cute idea to post a photo every week - he's gonna grow so much!